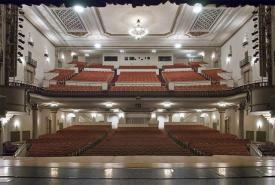 From lights to sound to costumes, it takes a village to bring a performance to life. 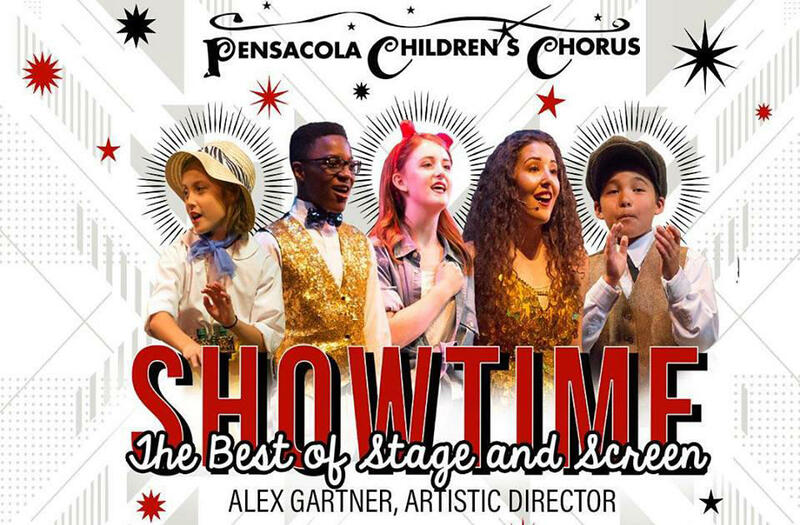 The Pensacola Children’s Chorus aims to put on a show that brings our entire community together to experience something truly entertaining. 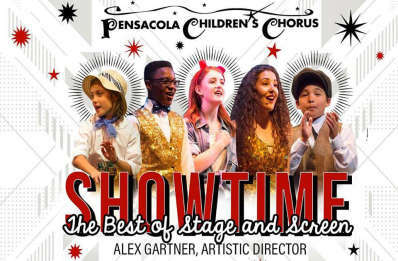 This year’s Showtime is a lively performance featuring music of the more popular genres as well as some tried and true classics.